Spend 20 minutes behind the scenes with our keepers and meet the Giraffes, learning about their personalities. 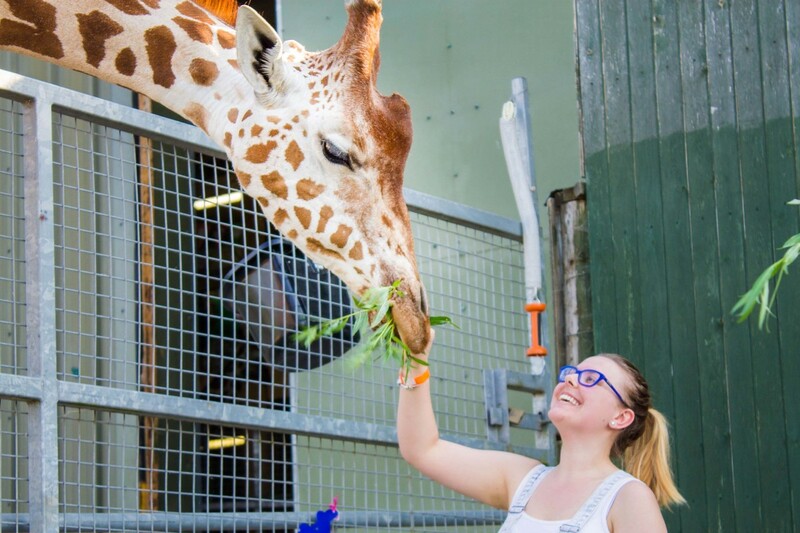 This is your chance to experience feeding a Giraffe and learn about their conservation status. The encounter can be booked for up to 4 people but all individuals must be aged 6 or over (children under 16 must be accompanied by a paying adult participant).